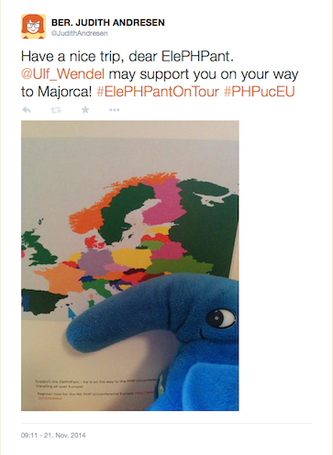 Support the ElePHPant on his way to Majorca! The ElePHPant is dreaming from Majorca. And he couldn't wait for May, so he started right now his travel to the #PHPucEU. 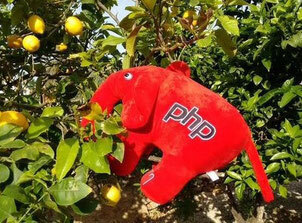 Please show your support by tweeting photos and the Hashtags #ElePHPantOnTour #PHPucEU!